Discussion in 'Water Cooler' started by bootyluvr, Apr 15, 2016. Concussion movie with Will Smith was top notch. Highly recommend. The Cleveland Browns are trading the No. 2 pick in this year's NFL draft to the Philadelphia Eagles for five selections over the next two years. The Browns will get the Eagles' 2016 first-round pick (No. 8 overall) and their third- and fourth-round picks this year. They also get the Eagles' 2017 first-round pick and the Eagles' 2018 second-rounder. The Eagles will get the Browns' 2016 first-round pick (No. 2 overall) and a conditional fourth-round pick from the the Browns in the 2017 draft. 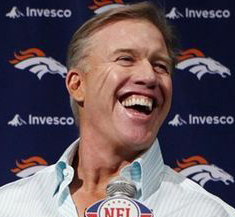 Watching the Cowgirls vs Rams now. How are those Ravens gonna be this year? Not sure. We added some good players in the off-season. I still don't fully trust Flacco but hope he does well after the knee surgery he had. 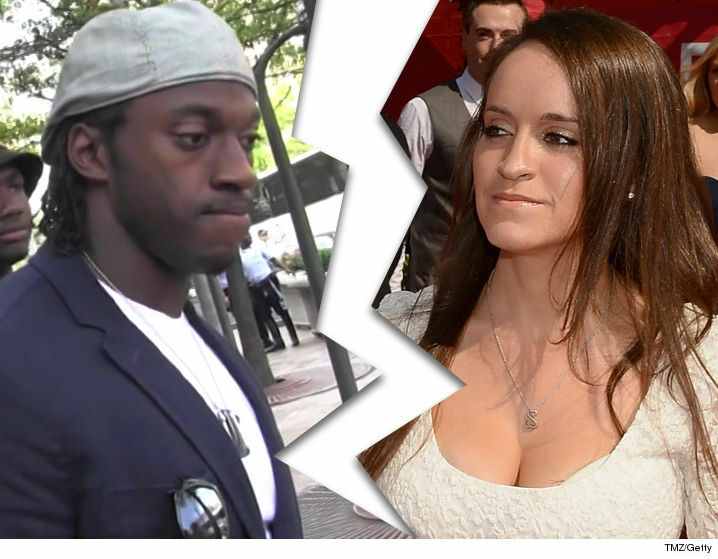 RGIII filing for divorce from wife of 3 years. 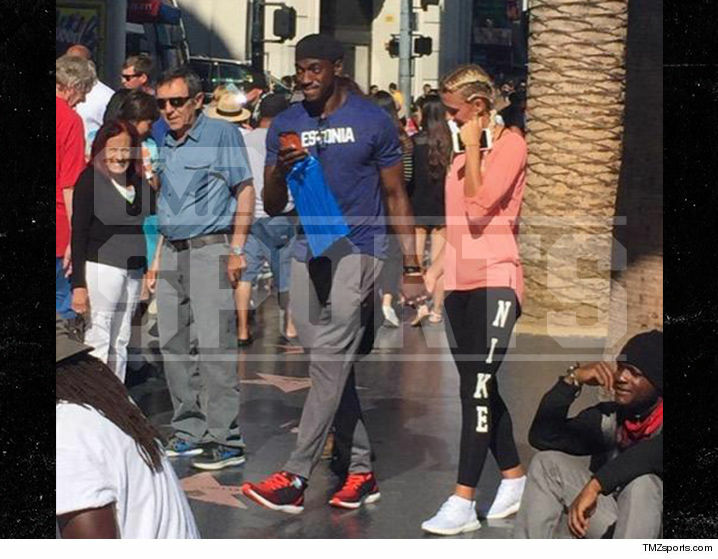 They claim he's been spotted with this fsu student holding hands and stuff in public. Edit: Tatts of each other's names..
You don't like the blonde hair/blue eyes?